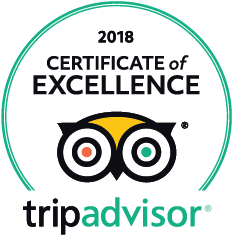 Now you have the idea in your mind, let’s screen through this entry which provides you helpful tips to select the most suitable city for your expected experience. Ho Chi Minh City used to be the Pearl of the Far East. 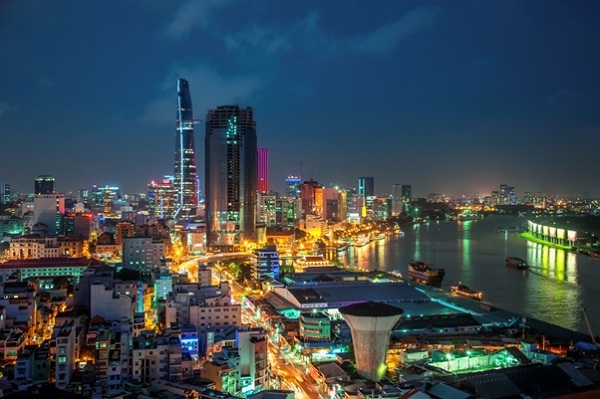 Although development speed of other neighbor countries has made this title stolen, it is the most dynamic city for business work to live in Vietnam. Look back in the history, Ho Chi Minh City was dominated and influenced by the American for many years. Compared to other city in Vietnam, it has the most western-living style. As a result, you can experience Asian culture and still have a space for your comfort zone, not to be thrown in totally different world and stressed out. One thing must be mentioned is that it’s hot all the time. There’s only two seasons in Ho Chi Minh City: dry and rainy seasons. Compared to Ho Chi Minh City, Hanoi is more Asian traditional. Need proof? Apart from tourist areas in Old Quarter, after 11pm everyday even the weekends, it becomes sleeping city. One thing interesting, you can experience all fours seasons in this city. 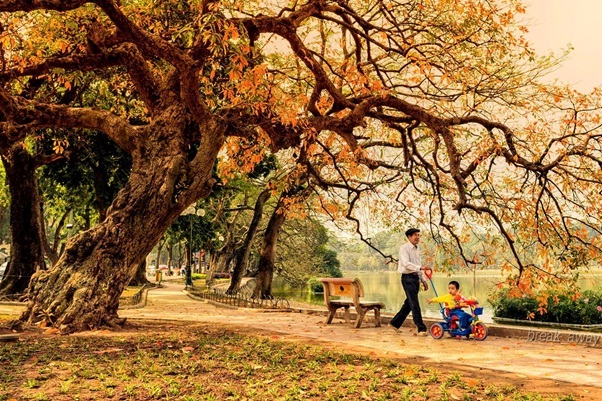 Especially, Hanoi autumn is very famous for its beauty. Da Nang is an emerging city in Vietnam. 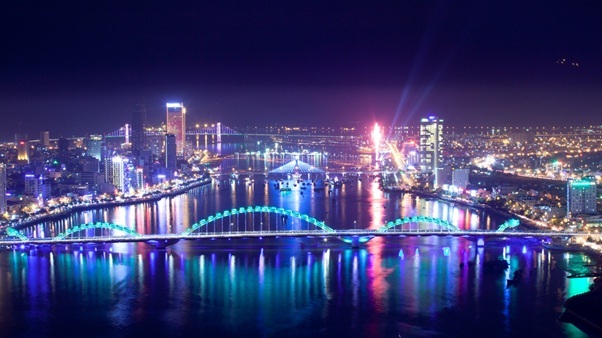 According to Public Administration Performance Index conducted by UNDP annually, Da Nang ranks the first 3 years in a row. Da Nang authorities give the most favorable condition for expats than any other cities in the country. 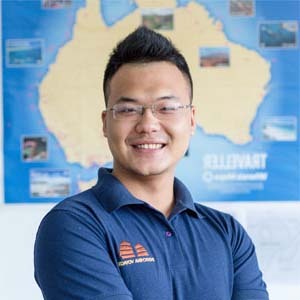 It is also one of the best choices to start your business in Vietnam. The living cost is lower than in Ho Chi Minh City. The weather is awesome and many attractions to enjoy. For those sensitive with the weather, you should give Da Nang a bonus when consider where to live in Vietnam. Living in another country is not a small decision as easy as eating a piece of cake. What happened if you give up everything for a new city which turns out not suitable for you at all? You should really get to know these cities in a short time, like a traveler, a tourist. The investment will not only bring you amazing holidays but also a survey for the best choice of where to live in Vietnam. Give it a try. In case your decision does not end up with living anywhere in Vietnam, you still have wonderful experience as a traveler. And be a smart investor; let’s book a tour for the most cost-effective trips.